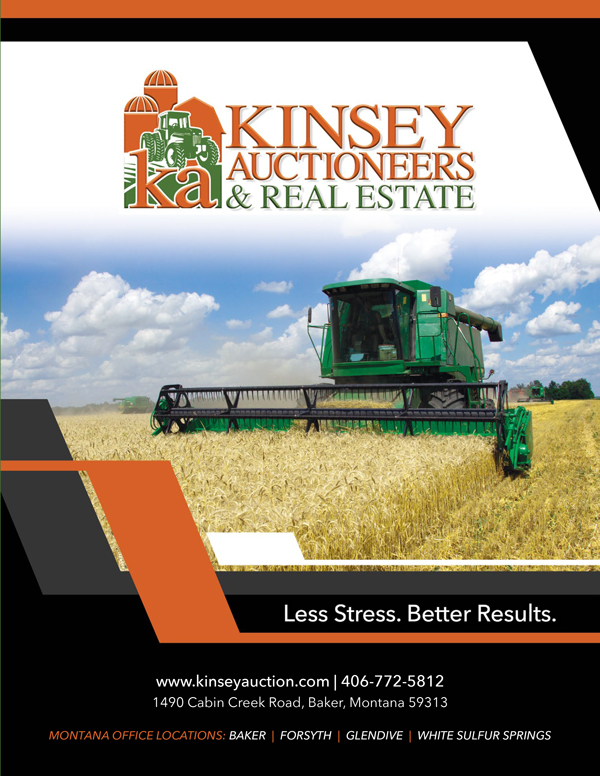 Kinsey Auctioneers & Real Estate absorb a high percentage of the stress when marketing your assets. This is done by entrusting us to handle your marketing and the endless phone calls, emails and in person updates we will give you from the beginning to the end on each step of the auction process from statistics on the number of buyers registered to bid to the number of views on each auction. We achieve better results by utilizing advanced marketing techniques by drawing more buying power to your assets. Utilizing our powerful online auction platform allowing buyers to access the auction for a 10 day period 24 hours a day. We understand the busy schedule of today’s consumer and do not expect buyers to arrive at a specific location at a specific time and expect them to be available all day to bid on your assets on one given day. Auctions create a sense of urgency and bring interested parties to a point of decision. Convenient 24 hours a day auction registration and bidding.